Ann Mathias was born and educated in South Wales, living for the most part in London and the Home Counties. At a young age, Ann helped her father out, on Saturdays, at his building company. After leaving school, Ann moved to Middlesex to undertake an accounting and finance degree and then joined Moore Stephens in 1989, at their Home Counties offices. At that time, she oversaw a team servicing a large portfolio of family owner managed businesses. She then moved to Moore Stephens London to develop their charities and not-for-profit team. Two years ago, she moved to Salisbury and joined her colleagues, as partner, at Moore Stephens South. Ann has over 30 years of experience working with family owner managed and not-for-profit clients, advising on a broad range of accounting, tax and business matters. Two further judges join Ann; Jonathan Green and Robert Macdonald, both of whom have specific experience of dealing with family owner managed businesses. 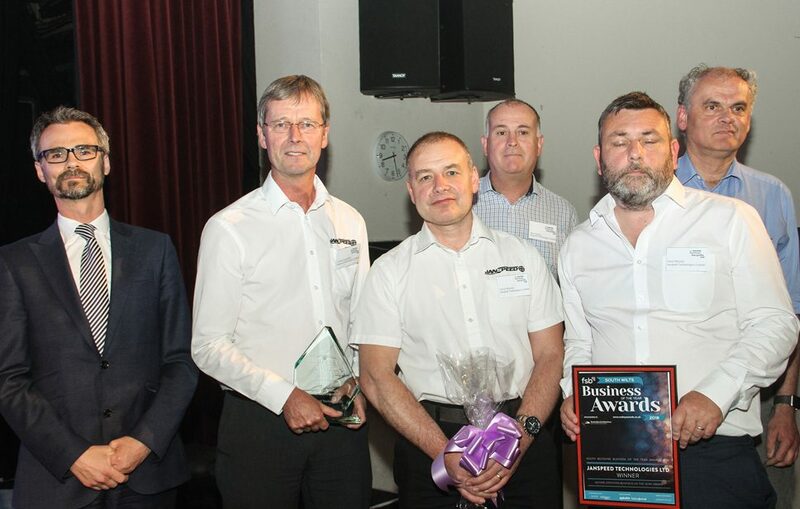 Our Award gives us the opportunity to meet exciting local businesses and share our knowledge and expertise – helping them thrive in a changing world.